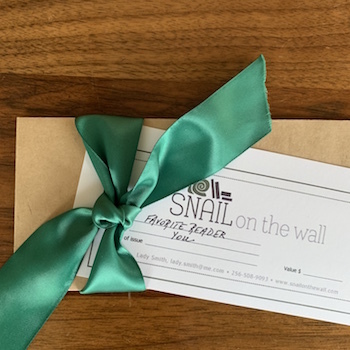 Give your favorite readers a gift certificate to The Snail. We'll take it from there and help them find a special selection they'll love. 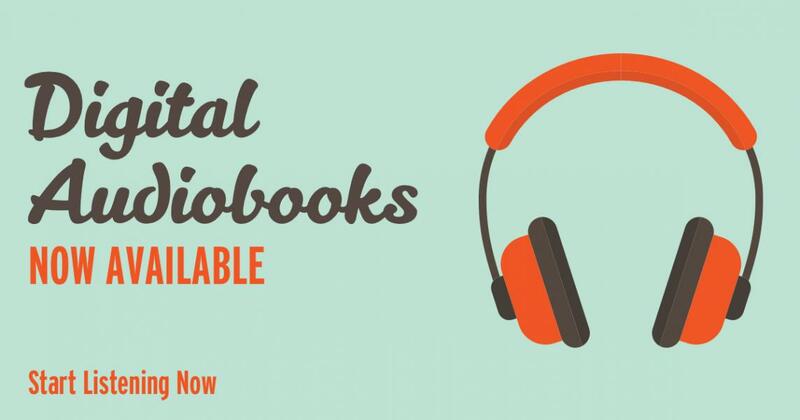 If you want an amount not listed in our pull-down menu, contact us here and we'll make it happen.